Natural stone requires regular care and cleaning to help extend the life of the stone. The type of natural stone in your home will determine the needs and care. 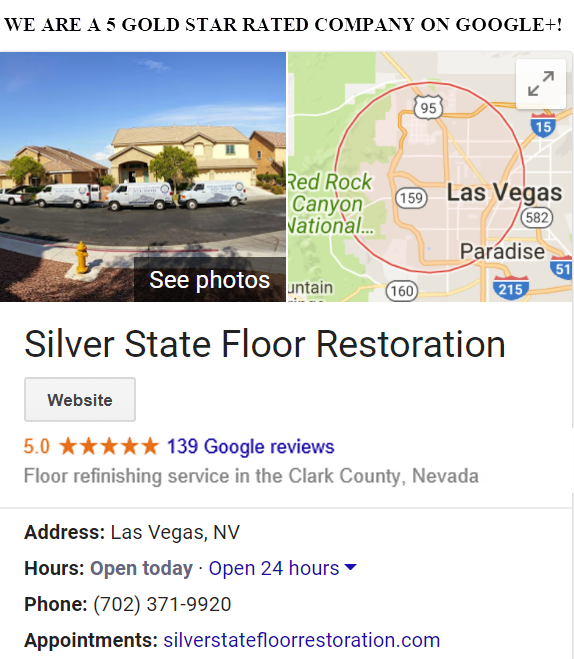 To better understand the needs of natural stone, Silver State Floor Restoration would like to walk through the steps that a professional does to determine the needs and care of natural stone and explain why it is so important. Step 1. Natural Stone Tile Inspection: Different types of stone require different needs. Additionally, the environment can also dictate additional needs to properly care for the stone. 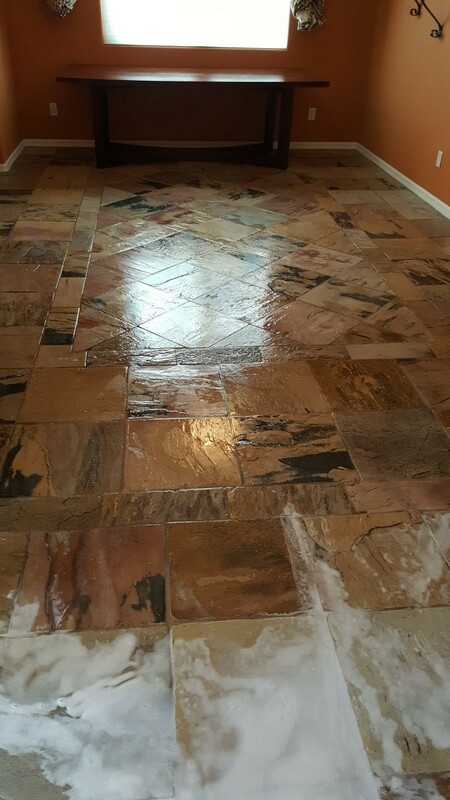 When a professional floor specialist comes to your home they will determine the type of stone that is being serviced and inspect it for any damage such as erosion. Next they will see the environment of where the stone is located. Stone in moist conditions or places that receive heavy foot traffic will need additional care and more maintenance. Step 2. 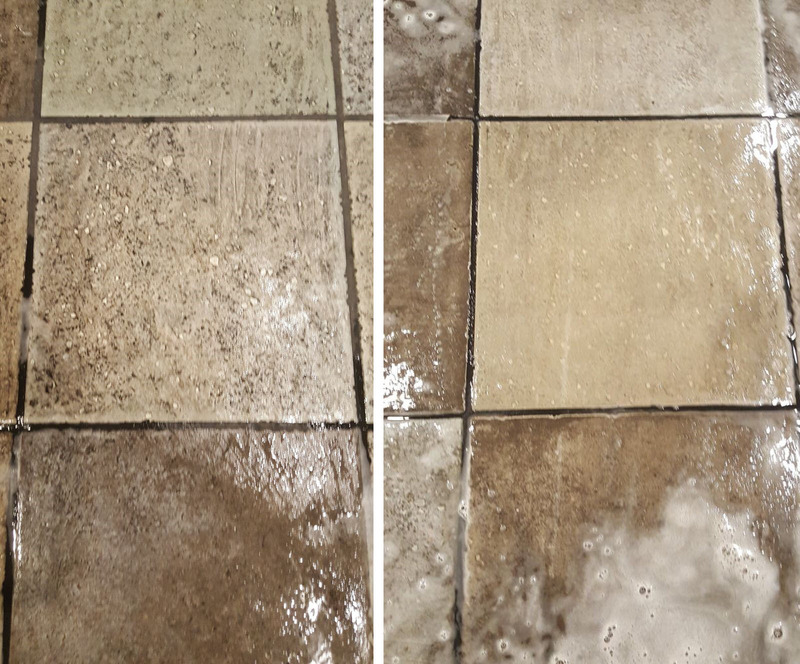 Natural Stone Care Preparation: Depending on the type of stone in the home most will require to be stripped, polished, cleaned and resealed. 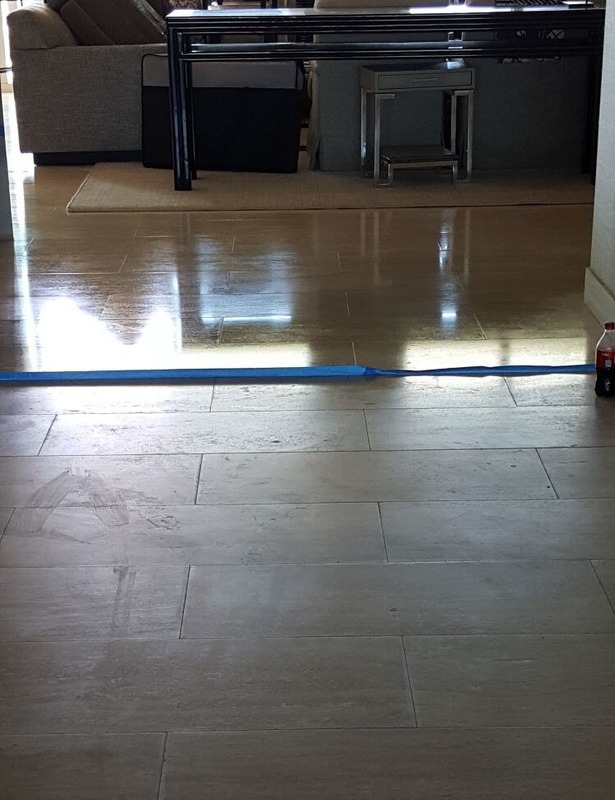 This can be a messy job and often the service crew will begin preparation by covering walls and other surrounding areas with plastic to prevent damage to the other areas around the stone. 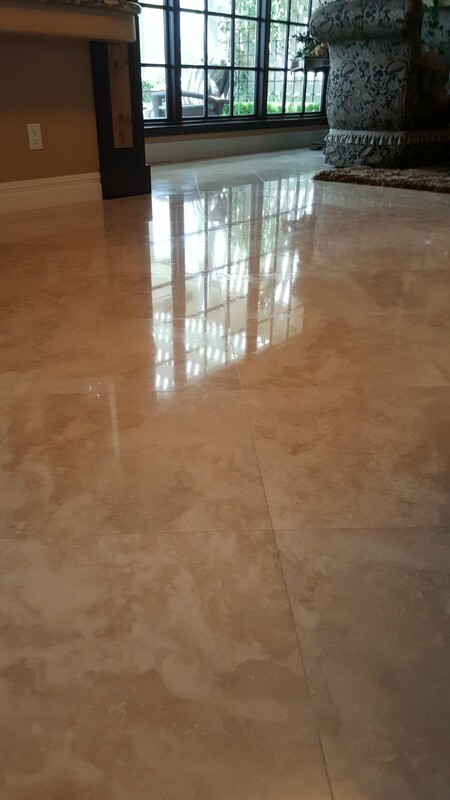 When natural stone requires professional services it is also good to make sure everything is cleared away from the site to help prevent damaging any household goods. Step 3. 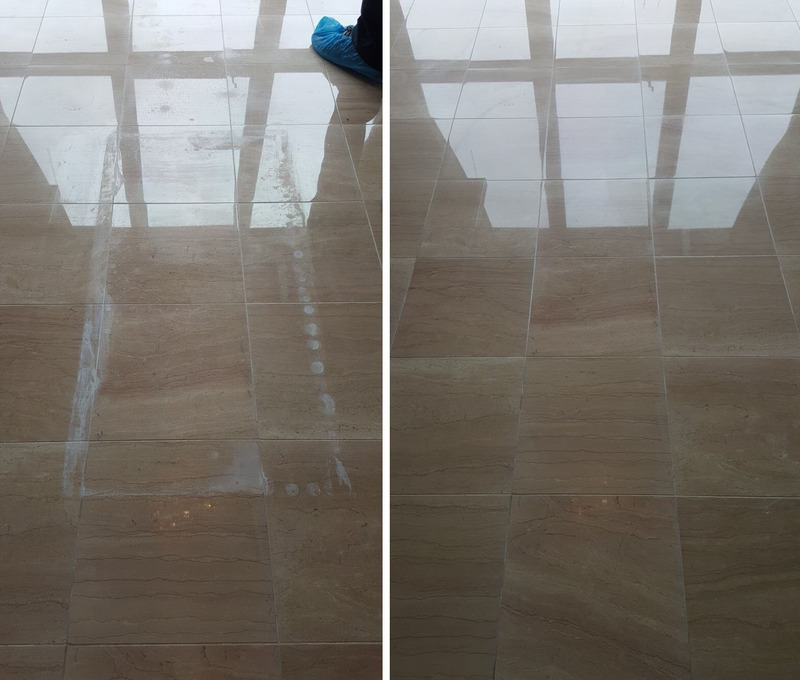 Natural Stone Cleaning: Once the areas is prepped the stone will need to be deeply cleaned. Natural stone, even those that have been sealed, contain a lot of pores where dirt and grease can get trapped deep inside the stone. Natural stone is prone to erosion, especially the softer stones such as marble which can get eaten away very easily. To ensure the longevity of the stone, the stone needs to be deeply cleaned. Special soap and cleaning solution helps to loosen and bring the dirt and grime up and out of the pores. 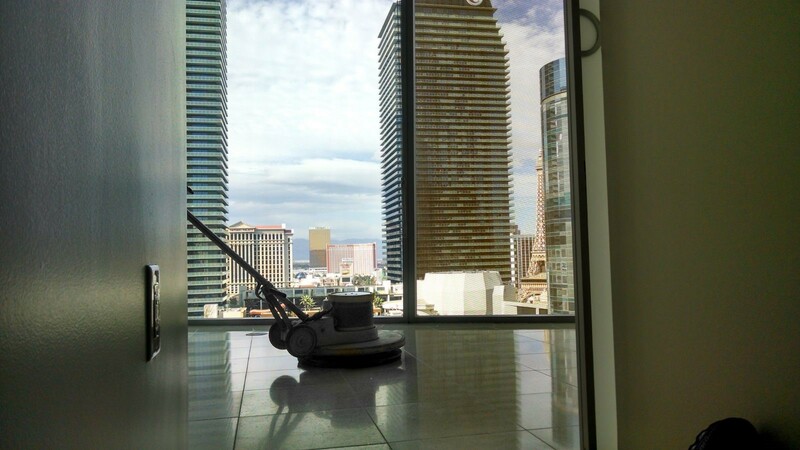 A professional service also has machines and equipment that help clean and rinse natural stone deep inside the pores to help ensure the stone doesn’t erode. Step 4. 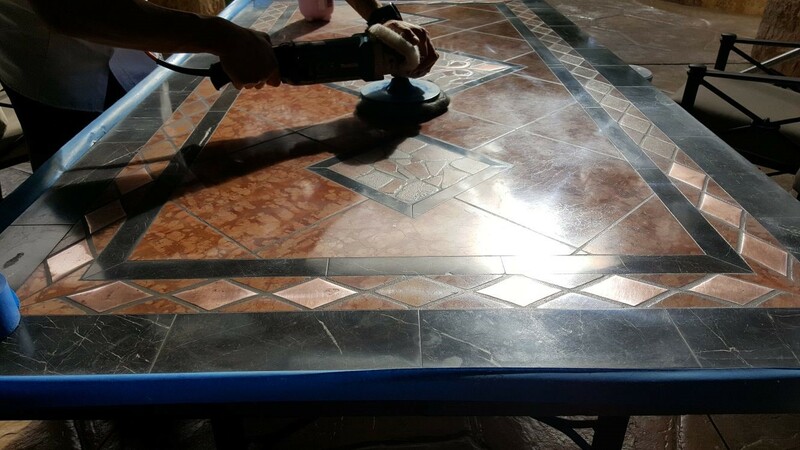 Natural Stone Diamond Grinding or Polishing: After the stone has been cleaned, the surface is then polished. Depending on the type of stone the surface will need to be etched and smoothed down before the sealer can be reapplied. Often a diamond grinder machine is used where microscopic diamond dust is mixed with water. This breaks down and smooths the surface of the stone. This also helps smooth out chips and dings in the stone and helps ensure there is nothing still trapped inside the pores of the stone. After the stone is polished, much like shining shoes. The buffer pad and solution fills in the tiny holes helping to smooth out the stone. Some stones may require additional steps such as honing. 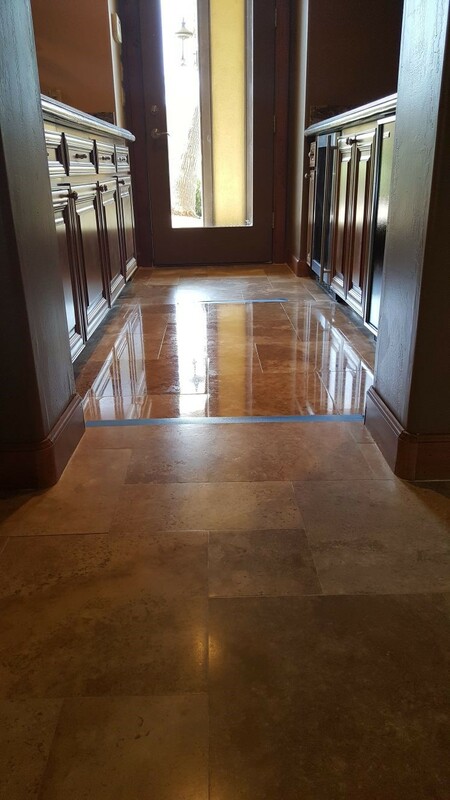 Honing is done before polishing on certain stones like marble, granite, and travertine. Step 5. Natural Stone Sealing: The last and most important step is sealing the stone. There are a number of sealers that vary in quality. 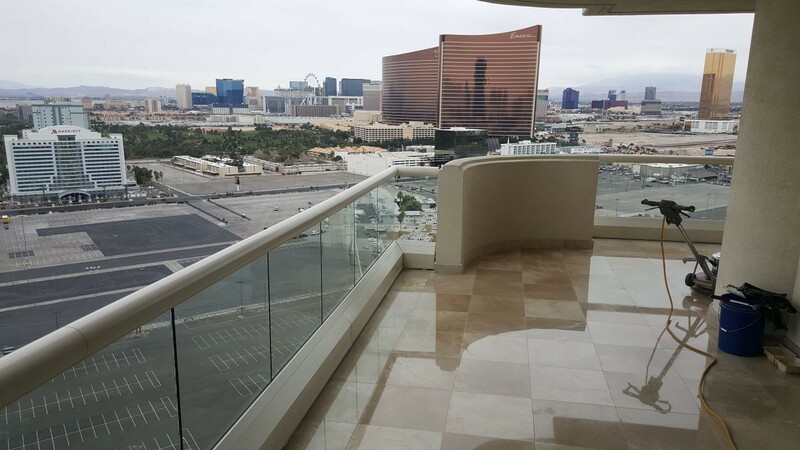 A professional service also uses a heavy duty high grade sealer to ensure the longevity of the stone and the quality of the service. 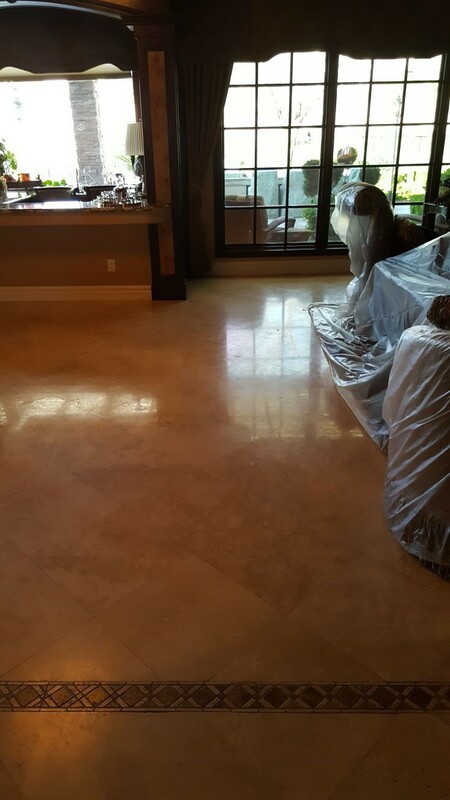 The sealer is applied which protects the stone and gives the stone that shiny clean appearance. Homes that use natural stone will require regular care to prevent the stone from eroding or becoming damaged. 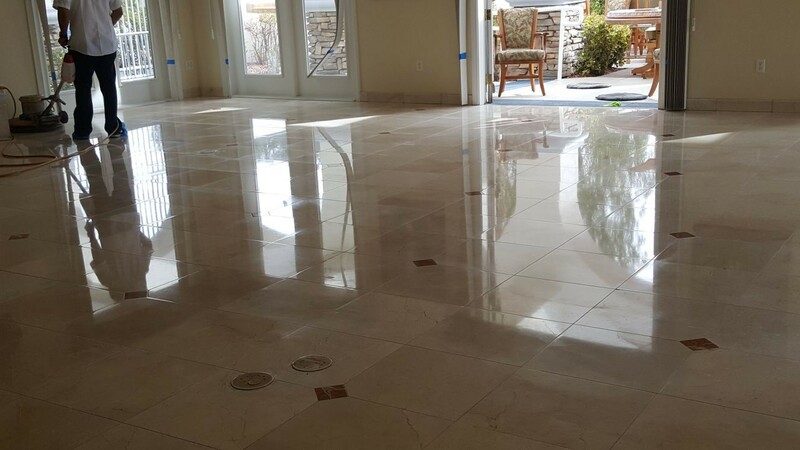 When you need professional care and maintenance for your home’s natural stone, contact Silver State Floor Restoration.